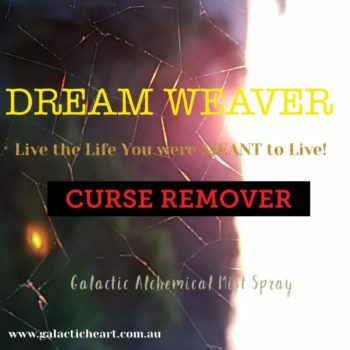 Galactic Heart vibrational essences emit energies from our galactic heart which lovingly assist in shedding layers of past patterning which no longer serve our highest good. 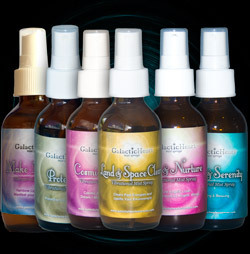 These essences support your whole being to bring about harmony on all levels, from now to beyond 2020. 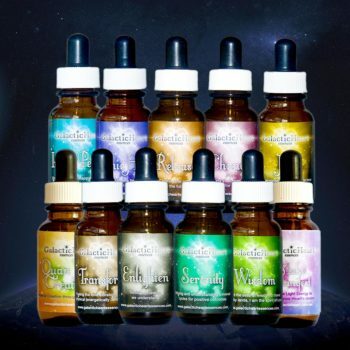 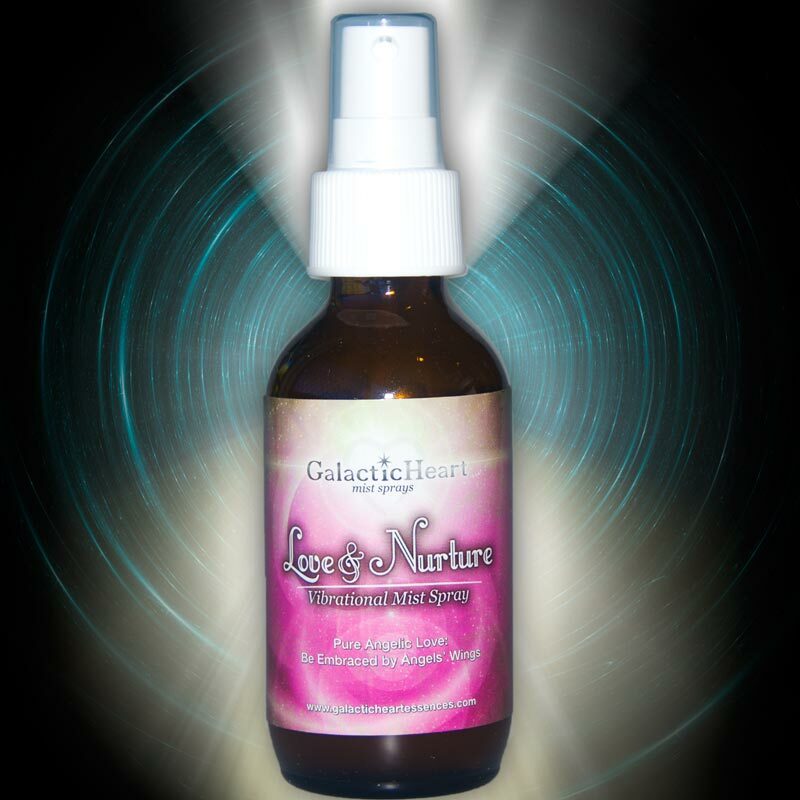 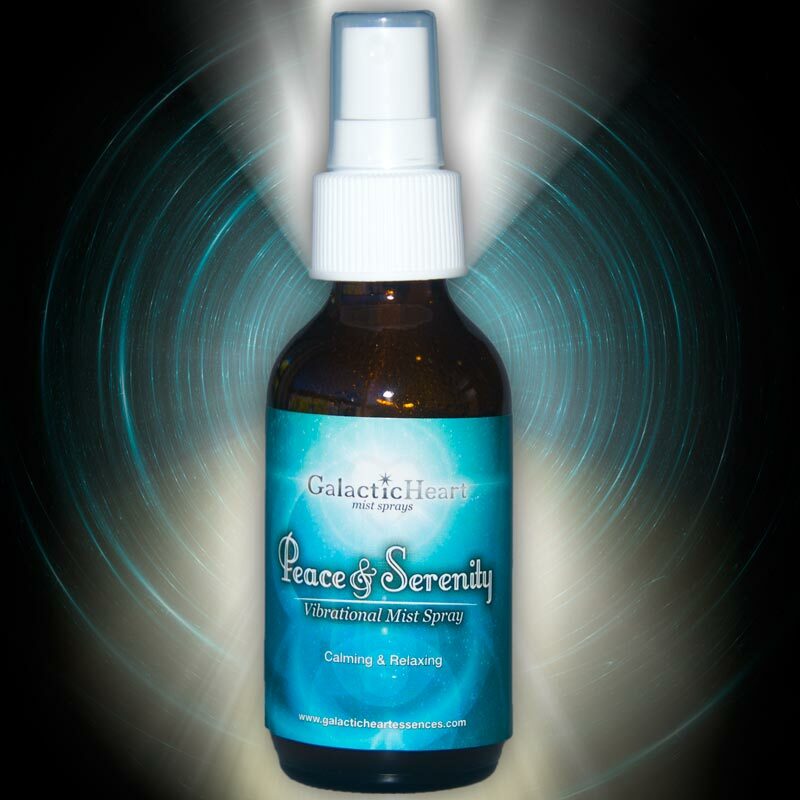 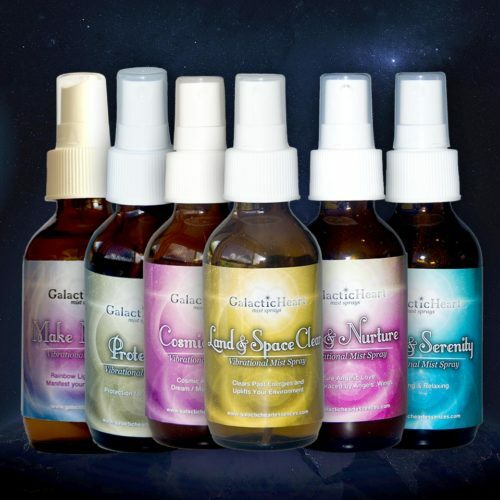 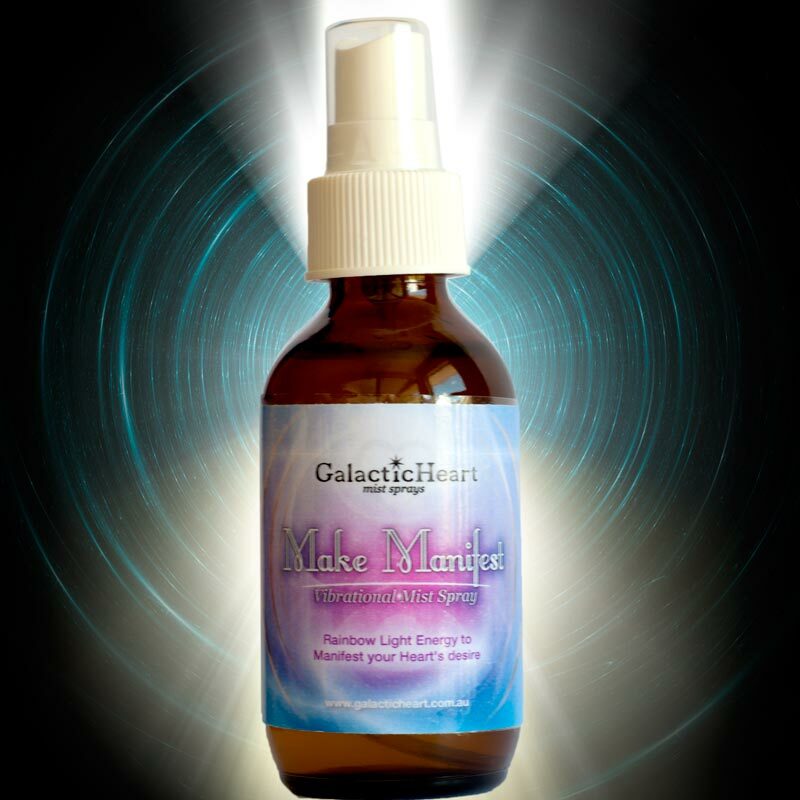 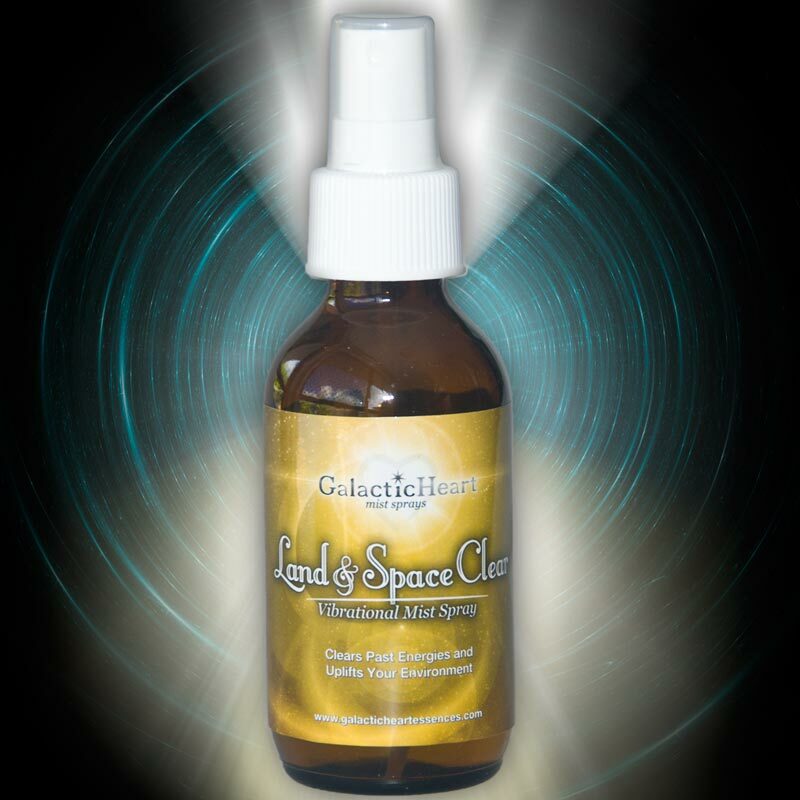 Browse our shop to purchase the full range of Galactic Heart Essences and Mist Sprays. 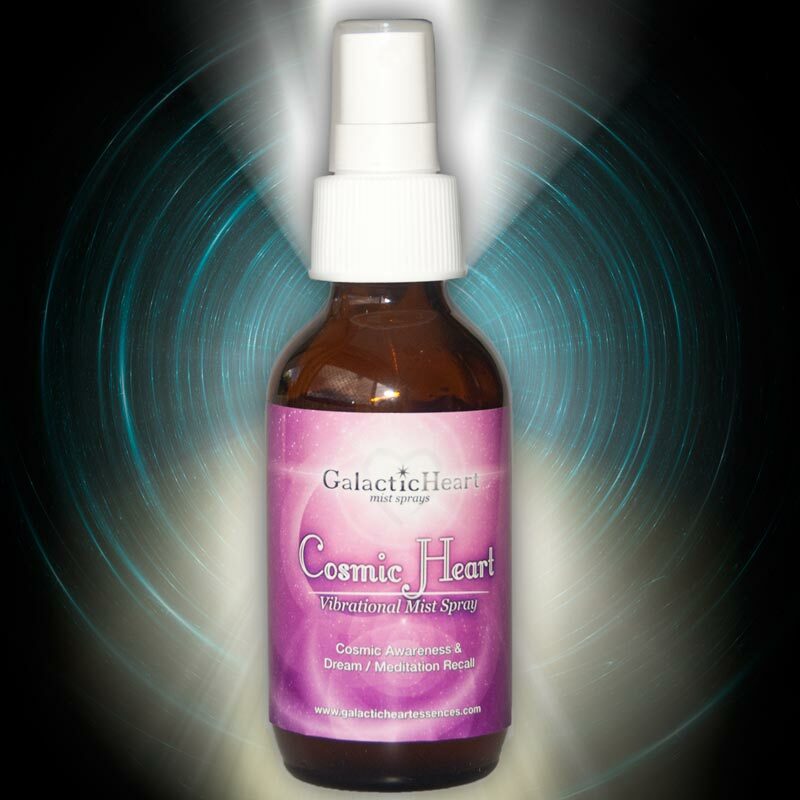 Alternatively, you can place an order by email to info@galacticheart.com.au. 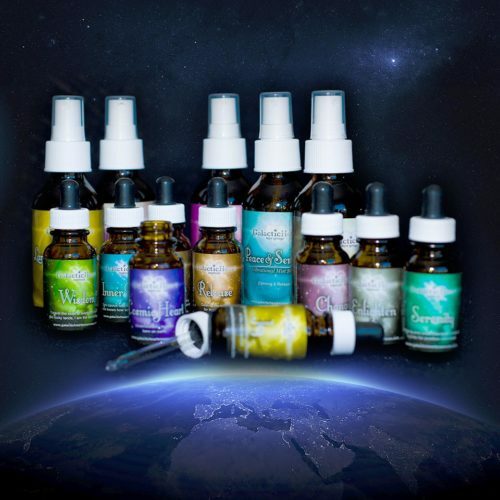 Include your order details or enquiries and we will respond as soon as possible.